The Best Resource For Importing and Learning About Cars from Japan's Domestic Market! Join Our JDM Car Forums. 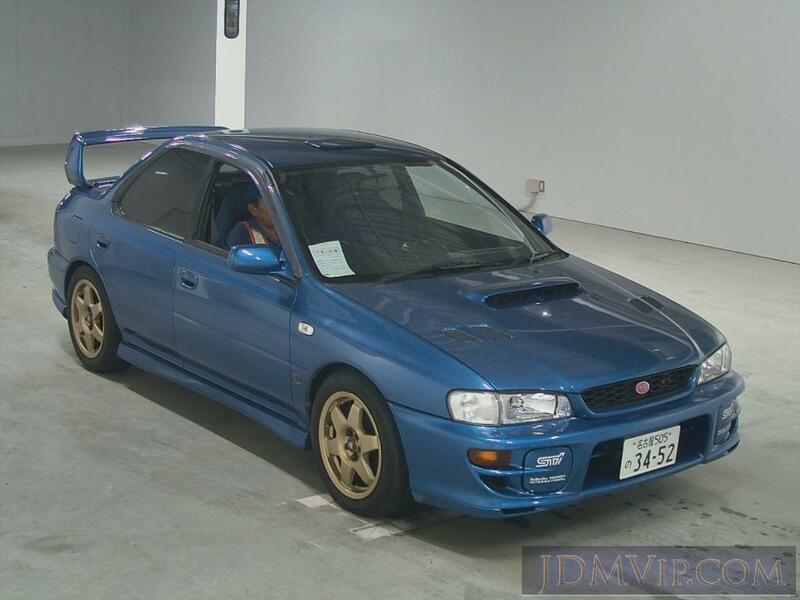 Interested in JDM Cars from Japan? Then you've come to the #1 site! 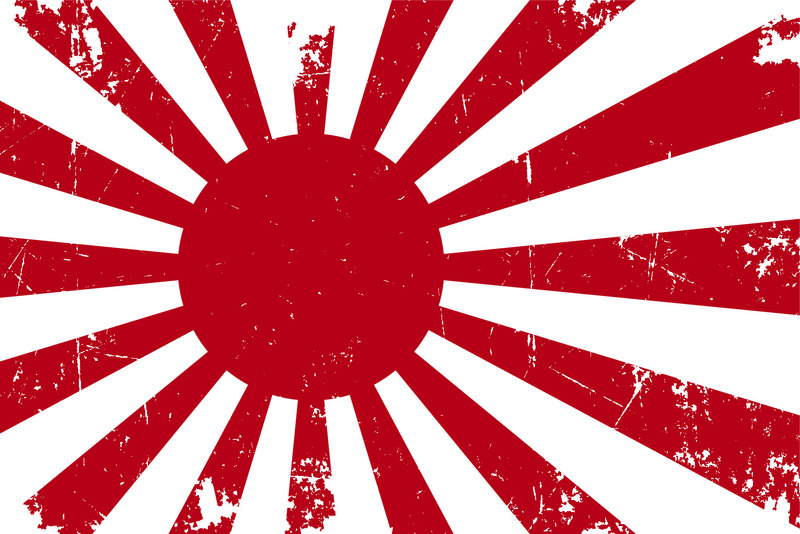 We are a passionate community of JDM Enthusiasts for all things Japan Cars and Importing. Do you get excited when thinking of the cars from Battle Gear 4, Gran Turismo and Forza? Our site gives you pictures, videos and information about the cars and ability to ask actual owners what they think of their cars. We are experts on the cars and industry in Japan and also have direct information about what consumers and buyers of cars from Japan look for in both service and the company choose. By joining our community and participating you gain valuable exposure and better knowledge of your customers and how you can retain and increase your customer base. Want To Buy A Car from Japan? We have members in our community forums who do this everyday as a hobby. We have information, guides and people who can answer your questions to help you get a better car and avoid scams or getting a lemon from Japan. Click here to register for our forums, it's free, quick and easy! Join Our Forums For Free! A vehicle to suit nearly any taste and budget! A lot of people ask what does JDM mean or stand for? JDM stands for "Japanese Domestic Market" which are vehicles produced in Japan for their domestic market exclusively. What makes these cars special is that many are "super" models that were never made available outside of Japan or if the model was available outside of Japan, usually the JDM model has more power and other better features not available overseas. Consequently "grey market" vehicle markets to import these vehicles around the world has been a thing of nearly cult status for decades with each market in the world having specific needs, desires and tastes. The JDM car scene is thriving around the world and with each area having its own style and taste in vehicles. However with that said there are certain models of vehicles, especially high peformance cars that are universally popular thanks to moves like "The Fast and Furious". We've Got All Angles Covered. There's simply no other site like us with solid, unbiased and information on all aspects of JDMs in a single place. 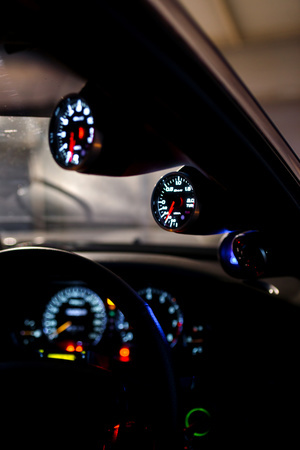 Our community consists of experts in buying and importing cars from Japan. Our community is also very familiar with the cars themselves whether it is specs, driving experience, reliability, maintenance and sourcing part our community can help. We have every aspect of JDM cars on a single site with unbiased information to help you make the best purchasing decision when buying a car. In fact our site is primarily used as an information source to decide what vehicle to buy and which Exporter/Agent in Japan to use to purchase the vehicle. 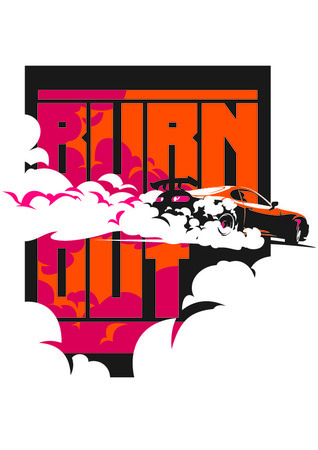 The forums are a great way to keep on top of the current trends, ask questions, see what others are buying and to share pics and info of your own buying experience and JDM car! Even if you can't buy a JDM yourself or aren't at the moment our members love to share information and it is a great way to learn and research. 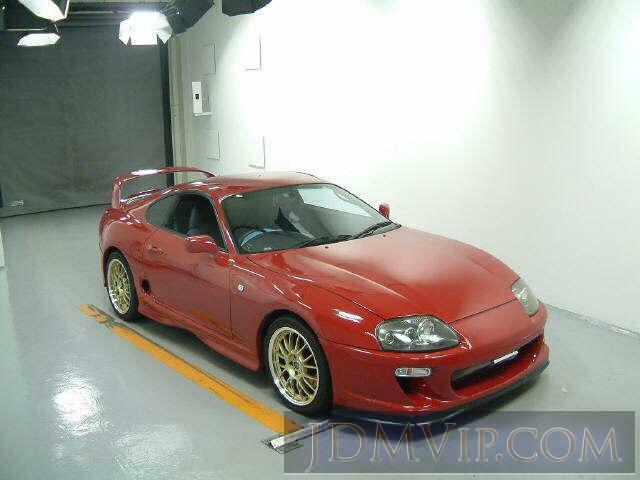 JDMVIP.com was founded in 2007 and quickly became the authority on everything JDM because no information was available on how to purchase and import JDM cars. All that could be found before this site was tidbits on various forums and blogs, much of what turned out to be untrue or even incorrectly placed by companies in Japan or friends of companies in Japan. Thus making the "Unbiased" portion of this site extremely important we are the only third party with information on the scene and companies in Japan. The only other sources still out there are made by Exporting Car companies in Japan who's quality, integrity and accuracy of information greatly varies. If you have a question or want to verify something ask our community, you will either gain more trust with your current company or perhaps you could help others by warning our members of a serious problem with a company you've encountered (often many issues in Japan go unreported or are hidden through a network of social media spam and friends of the company). JDMVIP.com levels the playing field giving both a better opportunity for both the Export companies and buyers of cars from Japan. A quick overview of some of the most popular, cult classics from Japan! 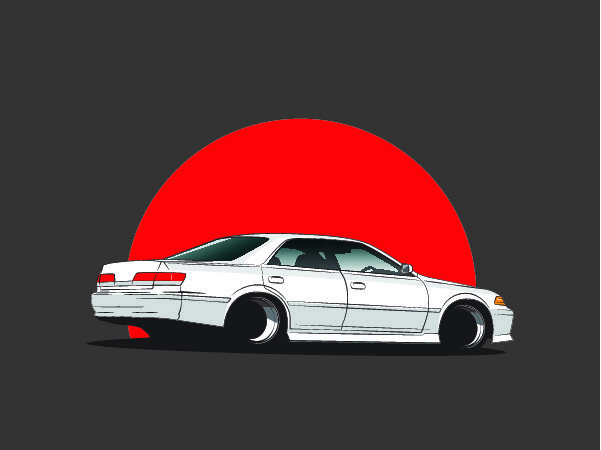 The inspiration for our community grew since 2004 since the rise of imports of amazing Japanese cars from Japan's domestic market (JDM), most of which were previously unavailable in markets outside Japan. In that time there have been many different websites, communities and of course companies formed to serve the JDM Import Car enthusiast community. Unfortunately since this is the automotive industry, there are a lot of underhanded and dishonest things that do go on when it comes to JDM Cars. 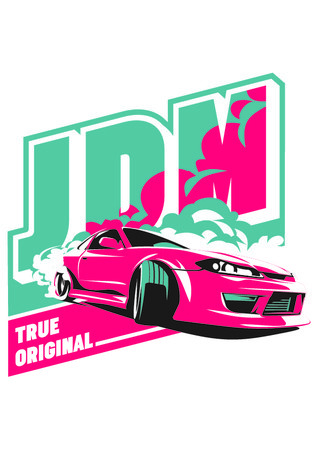 Most concerning of all are communities sponsored by different JDM import companies that ensure negative opinions and information cannot be circulated about their dealings, many hiding under the guise of being an enthusiast site and trying to claim they are unbiased. 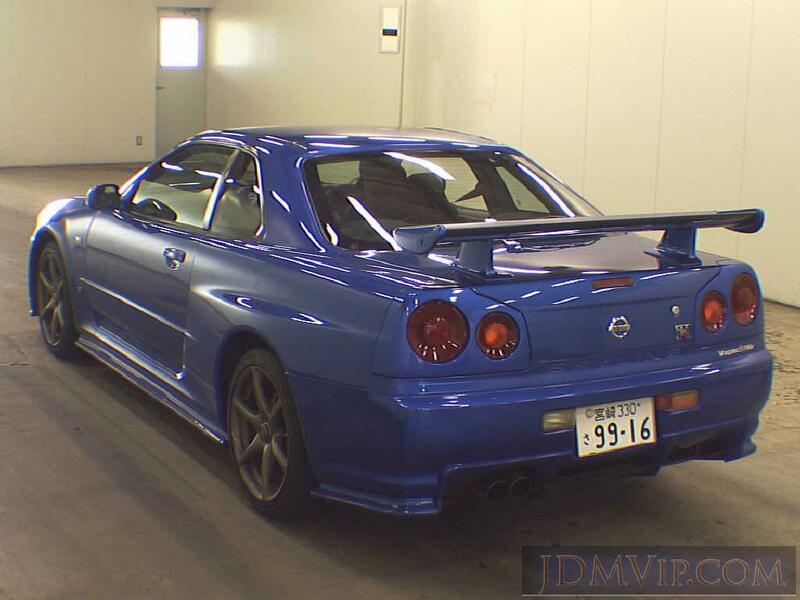 There are certainly many great communities and importers to serve the needs of the import community but there are perhaps just as many that are waiting to take advantage of unsuspecting JDM Japanese Used car buyers. Unlike many other communities and sites, we have absolutely no involvement or ties to anyone in this industry. We are individuals who want to get the most out of Japan's finest offerings of JDM Cars and help others do the same. This site was created first and foremost with the consumer in mind. Our goal is to provide real exciting, unbiased and factual information about the excellent variety of JDM cars available for import. We hope you enjoy our growing community and the wealth of information it will continue to be for as long as the JDM scene is alive. 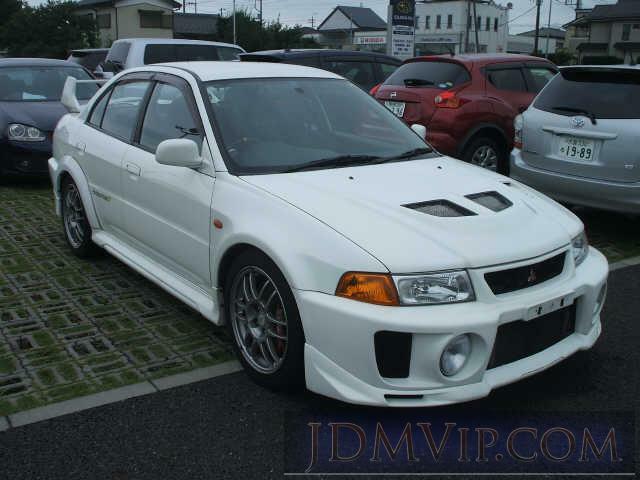 If you have any questions about JDM cars visit our Japanese Import Car forums by clicking here. We'd also like to remind everyone that JDMVip.com welcomes all its members from around the world including government officials and import/export companies to be a part of our site. Imported Vehicles from Japan are common around the world, not just the UK (United Kingdom), Australia, but Africa, Europe and the Caribbean. Canada Imported Vehicles from Japanese Used Car Auctions. Importing JDM cars from Japan has become very commonplace in Canada. Most cars from Japan are sold through "Japanese Used Car Auction" such as USS Nagoya and other auction houses around Japan from Tokyo to Hokaido. Japanese Cars for Sale are usually originally purchased from auction houses in Japan such as USS or JU. JDM Used Cars are in high demand around the world. Canada: BC (British Columbia), AB (Alberta), SK (Saskatchewan), MB (Manitoba), ON (Ontario), QC (Quebec), NS (Nova Scotia), NB (New Brunswick), NL (Newfoundland and Labrador), PE (Prince Edward Island), NT (Northwest Territories), YT (Yukon), NU (Nunavat). Canadian Cities: Vancouver, Victoria, Vancouver Island, Calgary, Edmonton, Red Deer, Regina, Brandon, Winnipeg, Toronto, Markham, London, Ottawa, Montreal, Halifax, St. John's, Charlotteown, Yellowknife, Iqaluit.